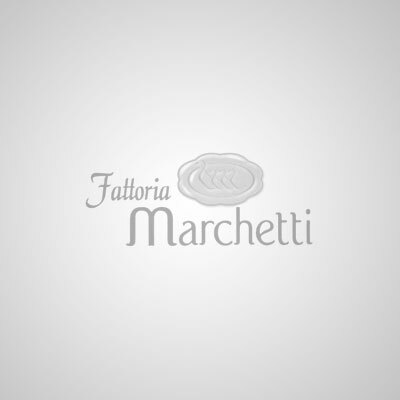 Fattoria Marchetti is located in Marche Region in the municipality of Montalto delle Marche in Contrada Maliscia 50 in Porchia in the province of Ascoli Piceno. If you come form the North follow the motorway A14 till Pedaso and go towards the South in the State Highway SS16 for about 6, 5 Km and turn right for Val Menocchia, then follow the direction for Porchia. If you come from the South follow the motorway A14 till Grottammare towards the North and go towards the North in the State Highway SS16 for about 10 km and turn left for Val Menocchia, then follow the direction for Porchia. Suggested airports: Ancona or Pescara.